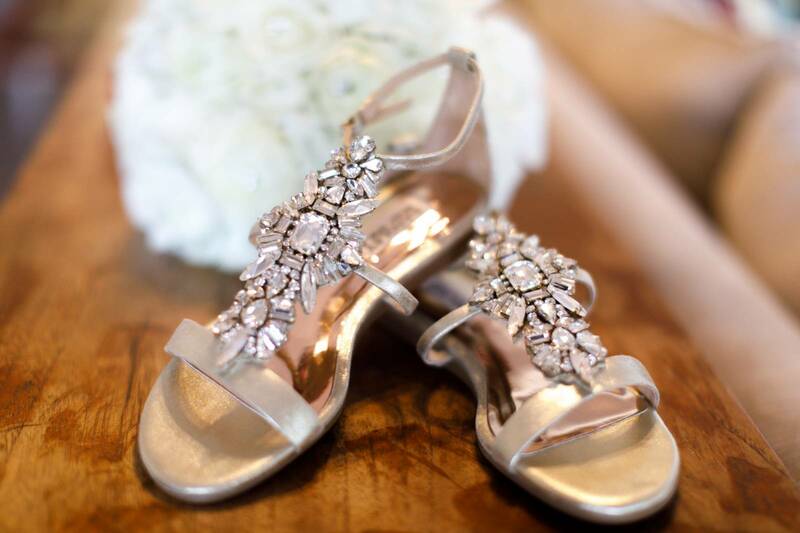 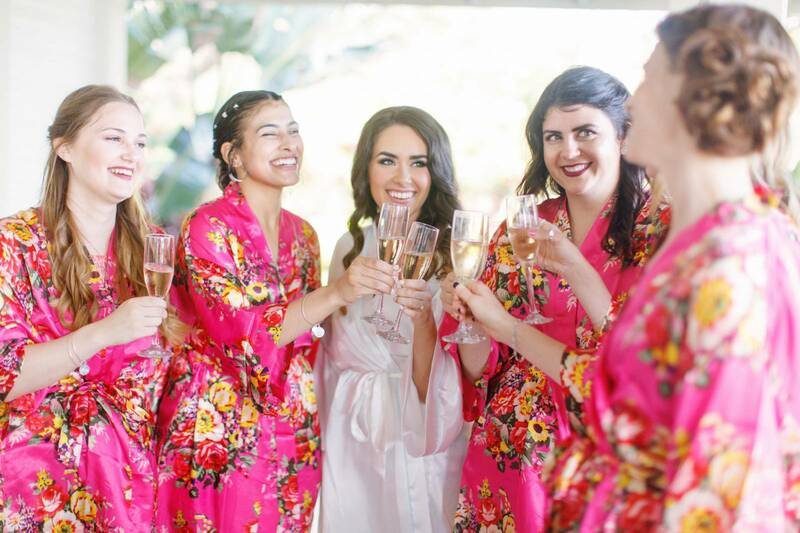 When the bride is a popular travel blogger (Why Travel There) and ballet dancer, it's not hard to imagine how fabulous her wedding is going to be right? 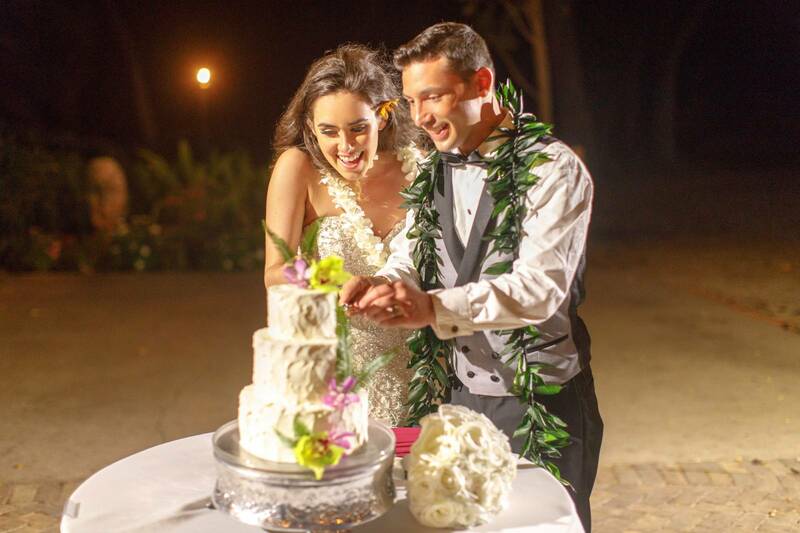 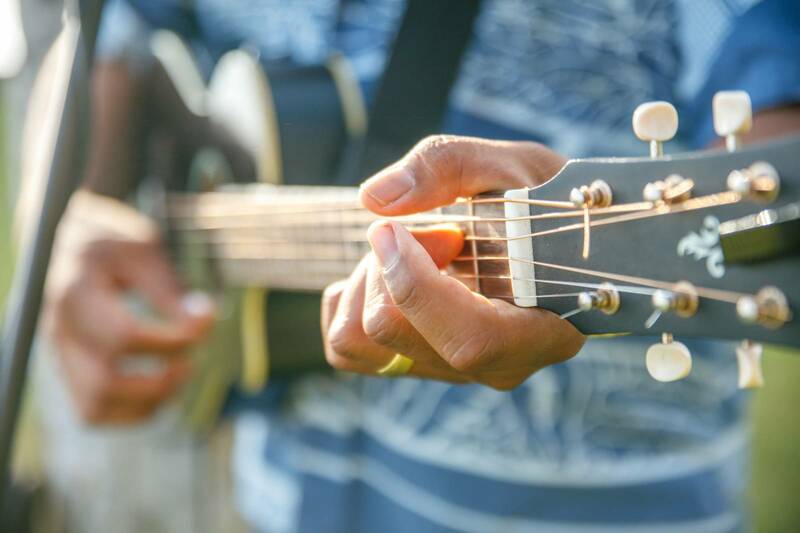 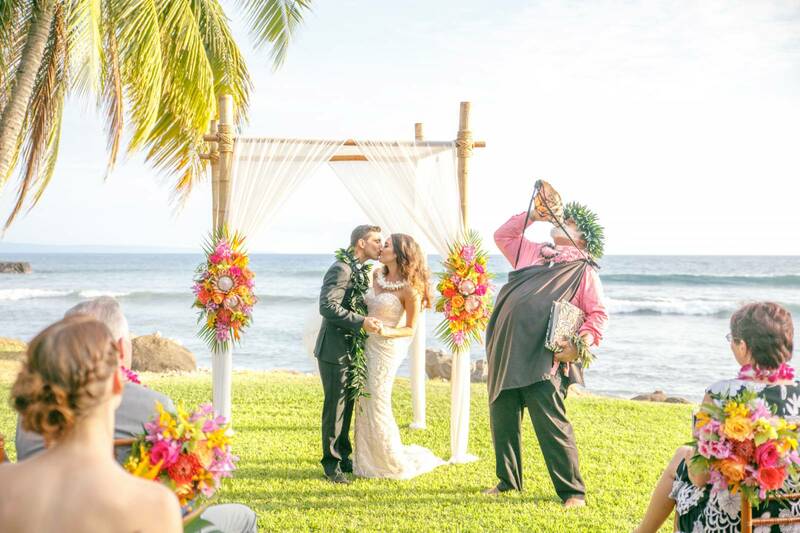 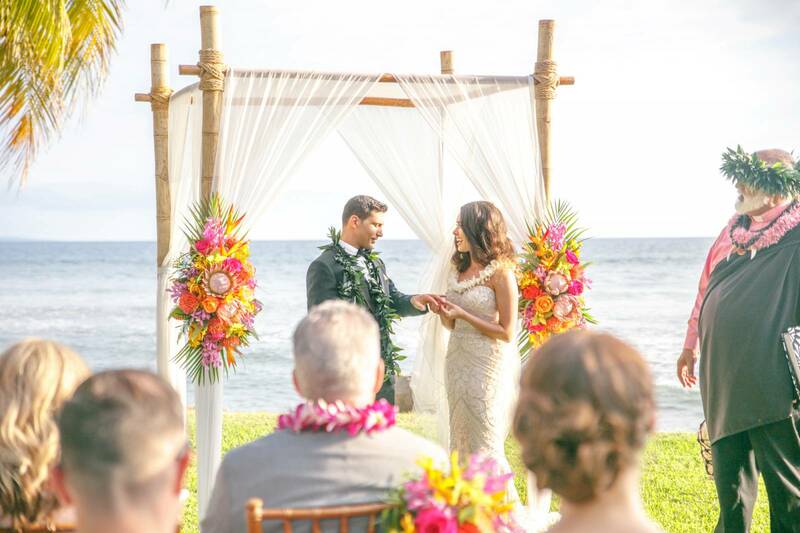 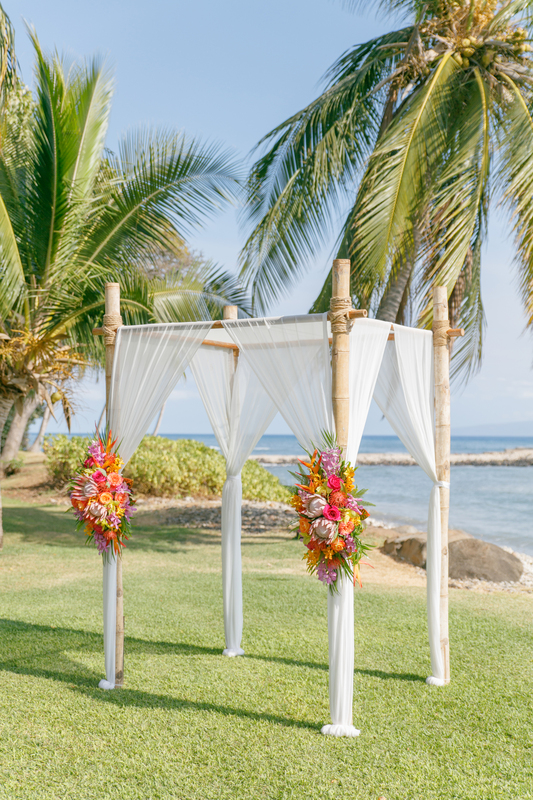 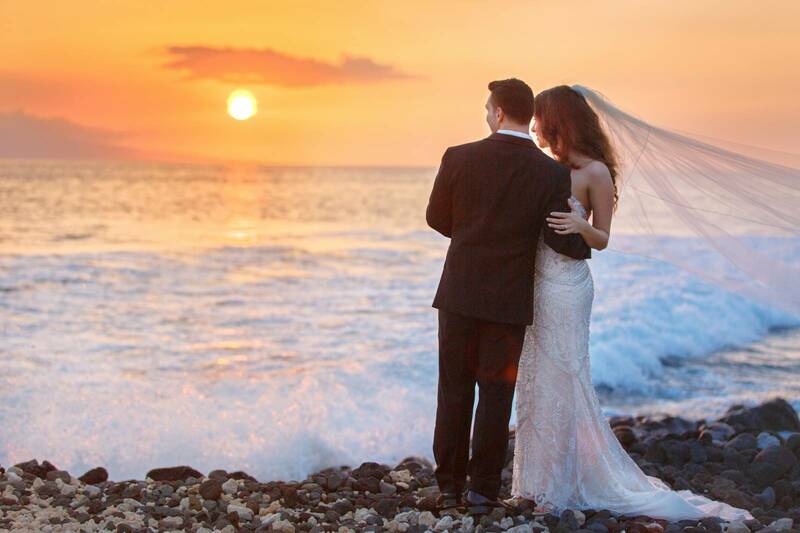 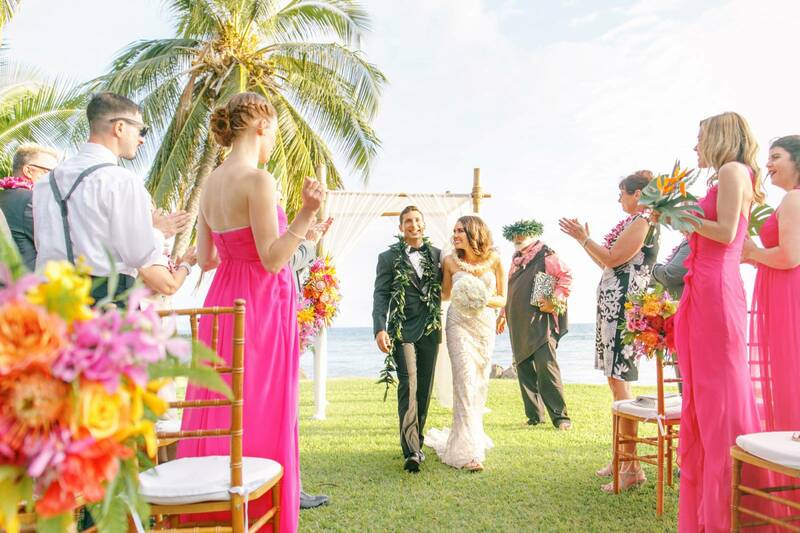 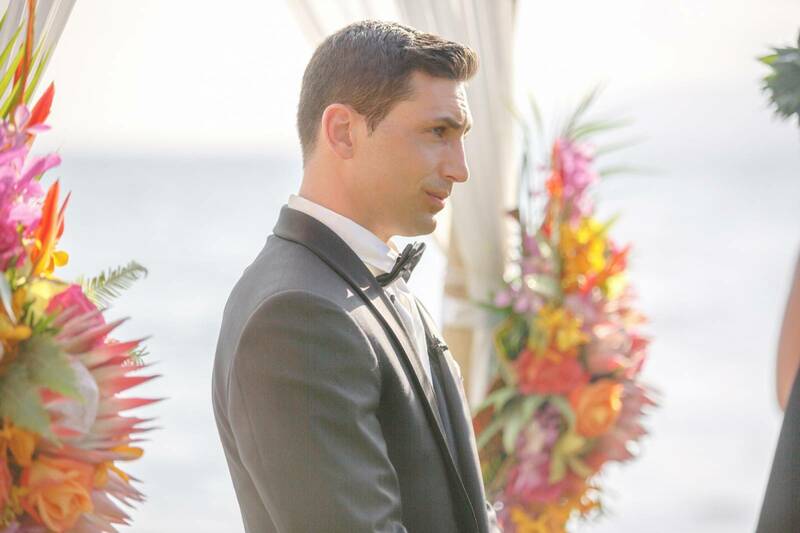 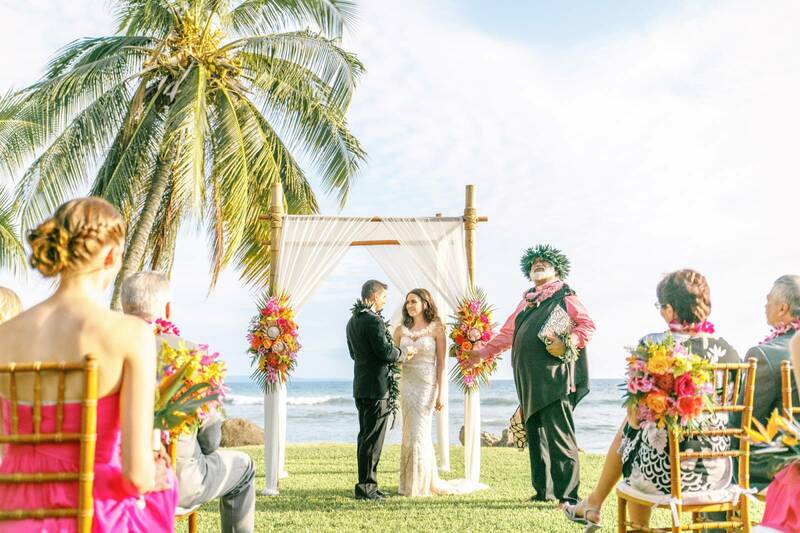 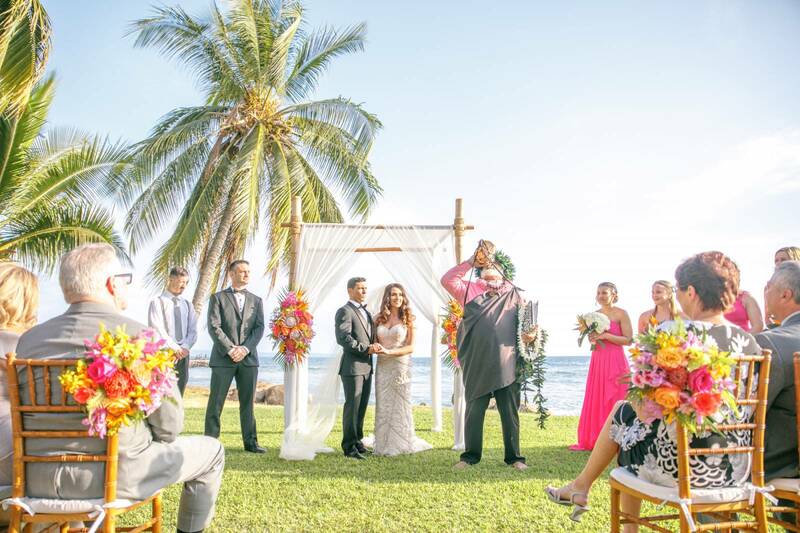 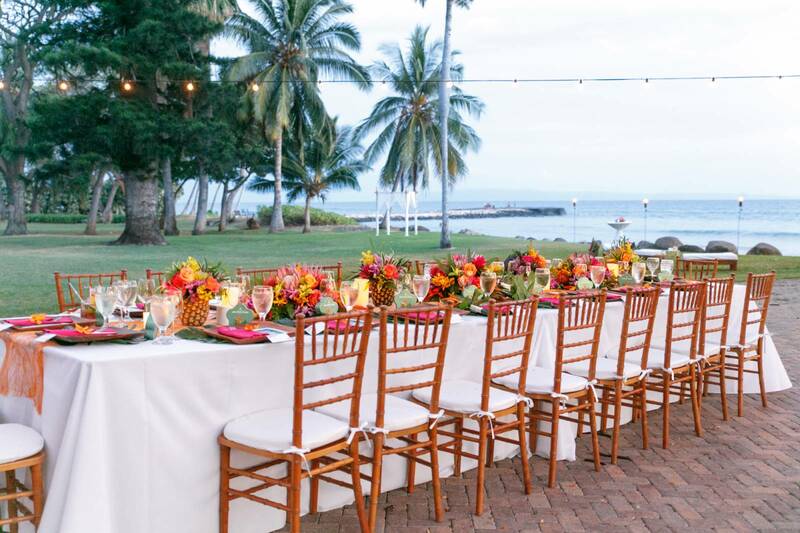 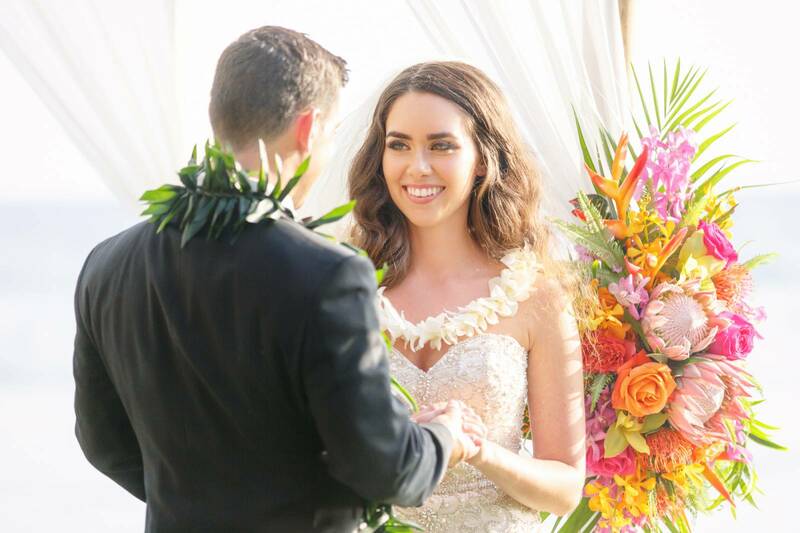 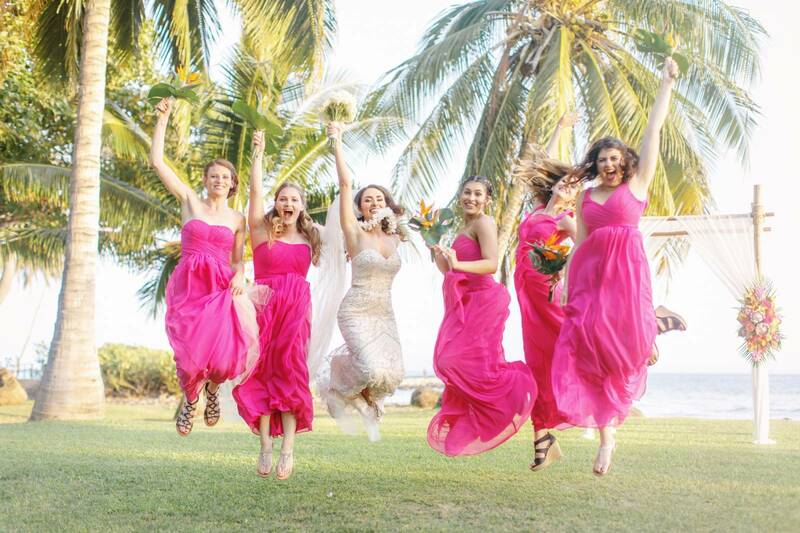 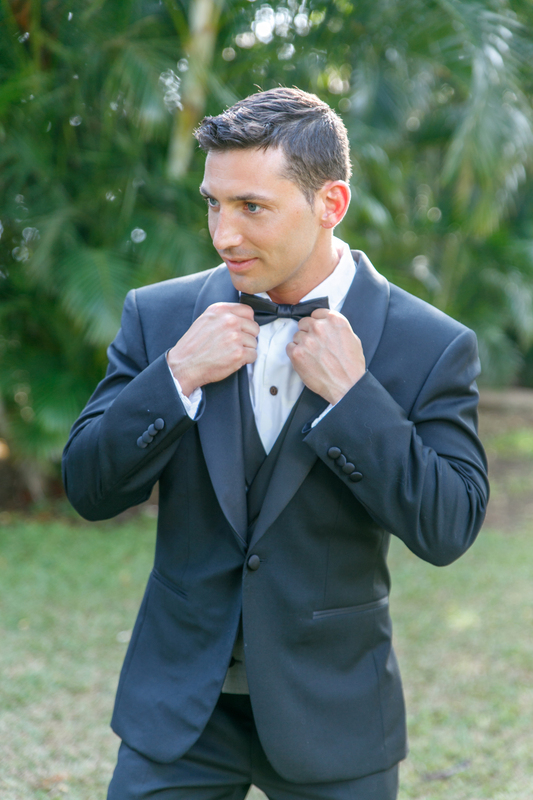 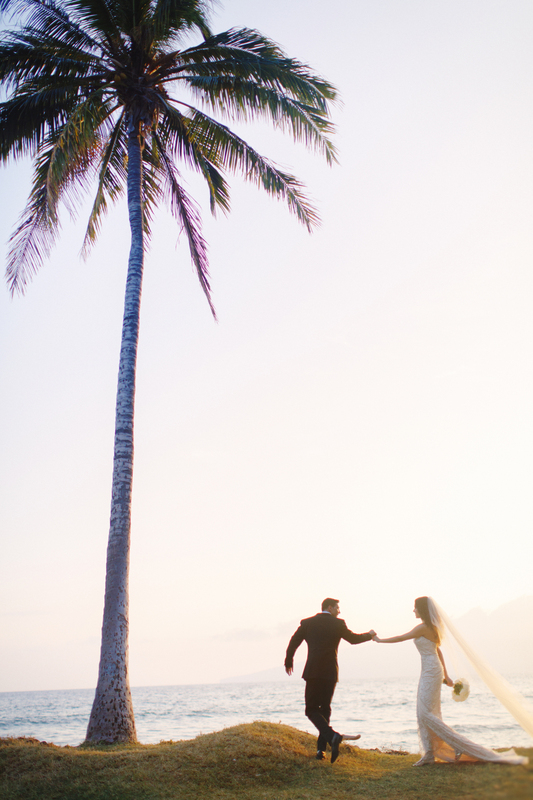 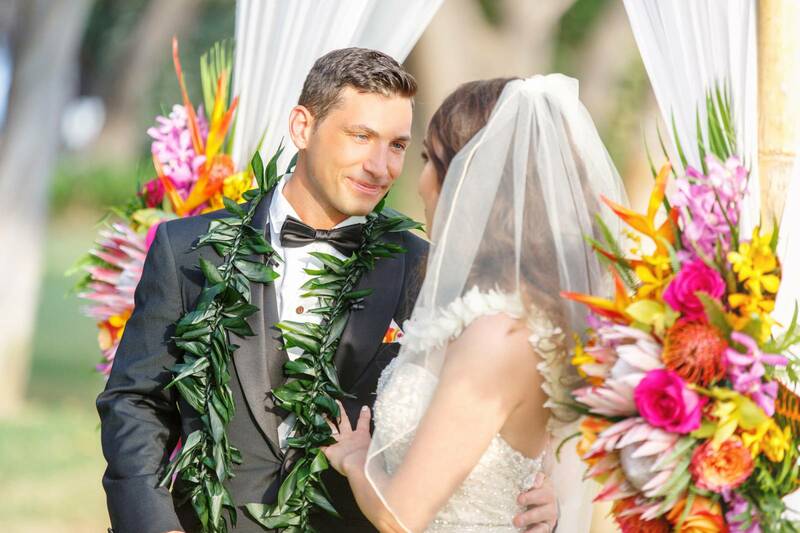 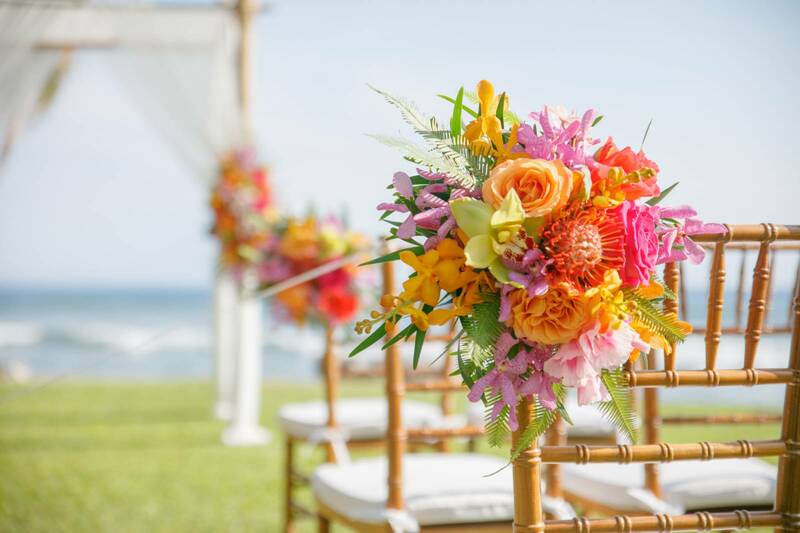 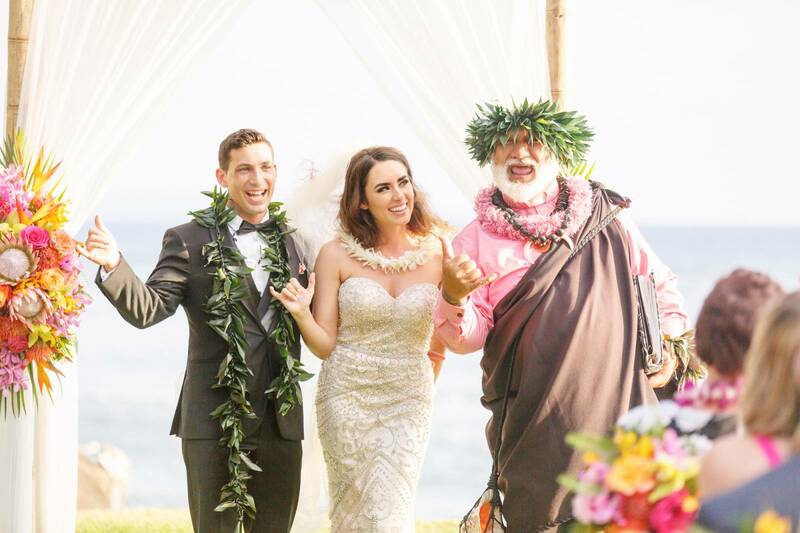 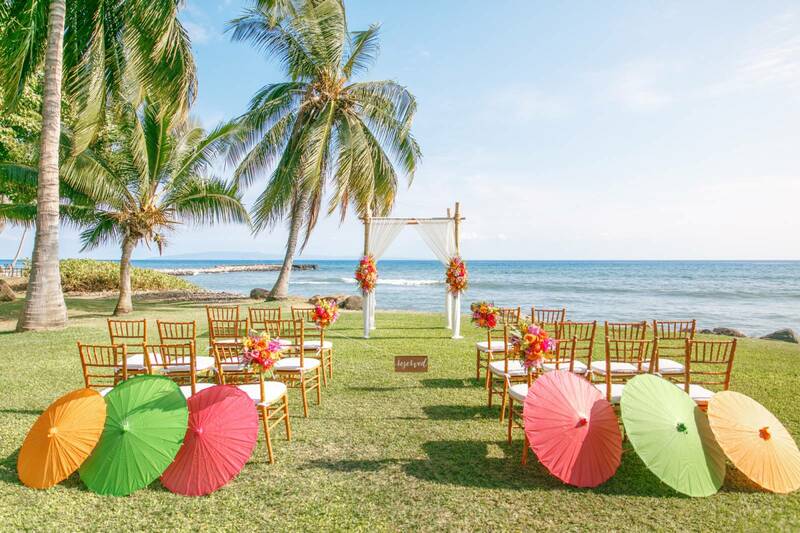 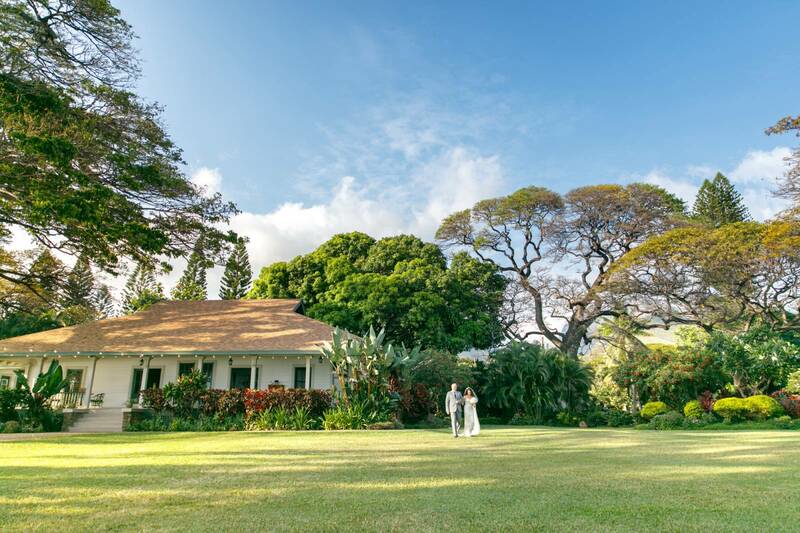 After traveling all around the world, Lauren and Chris chose Olowalu Plantation House, a little piece of heaven on Maui, as the beginning of their fairytale! 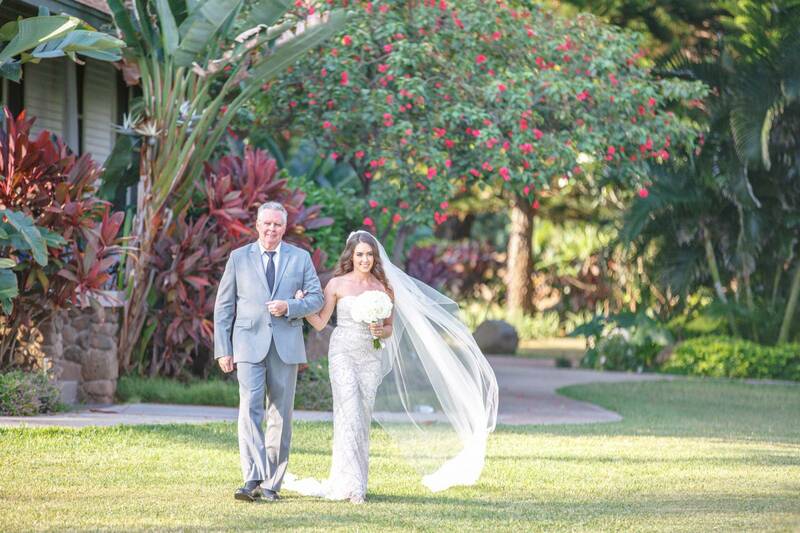 Lauren looked stunning in her Christina Wu gown. 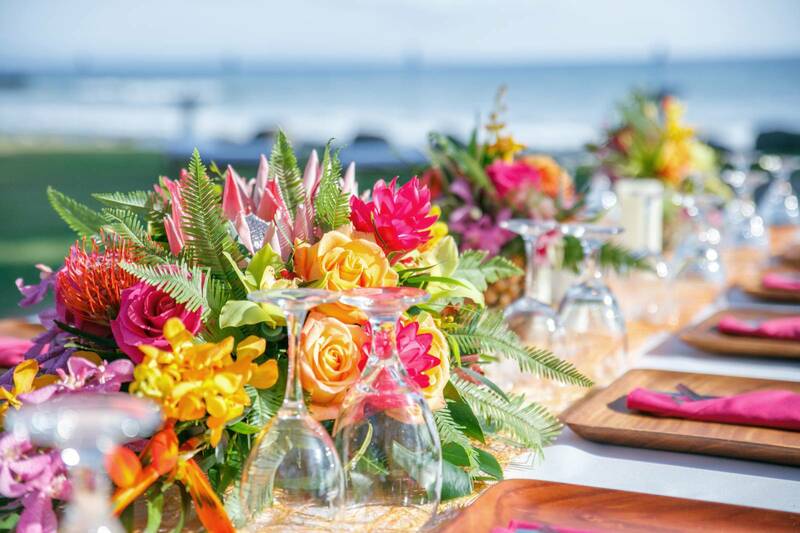 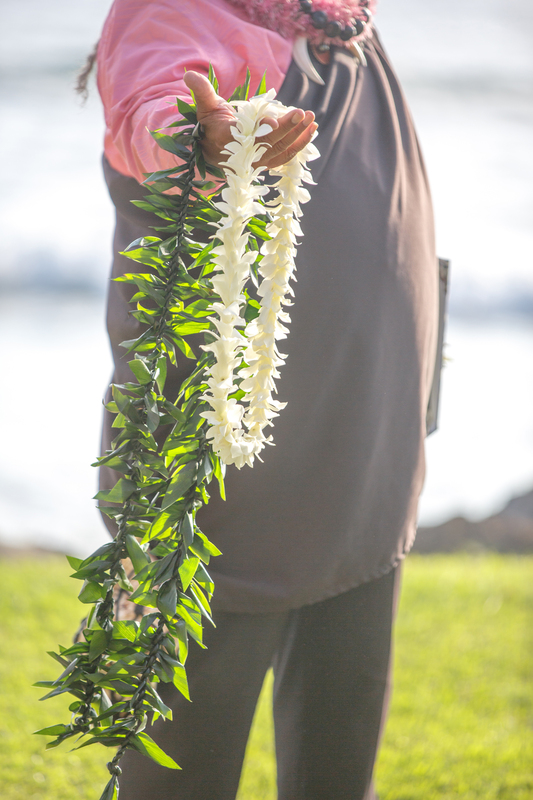 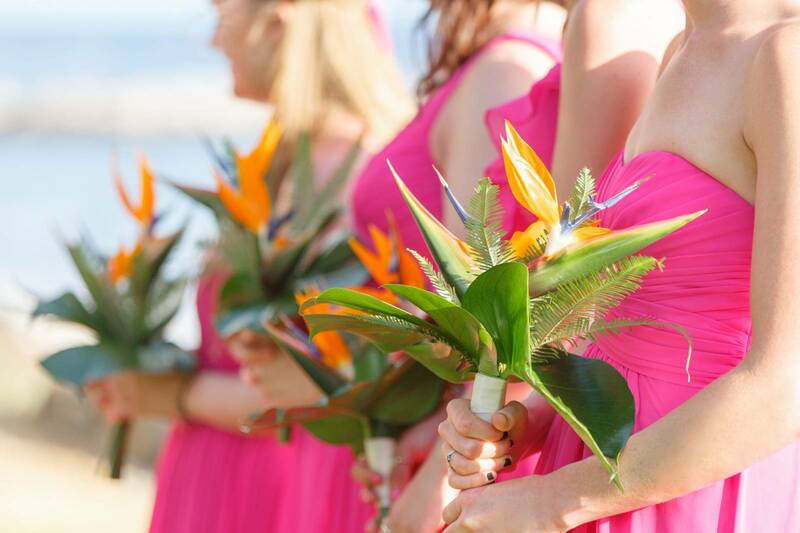 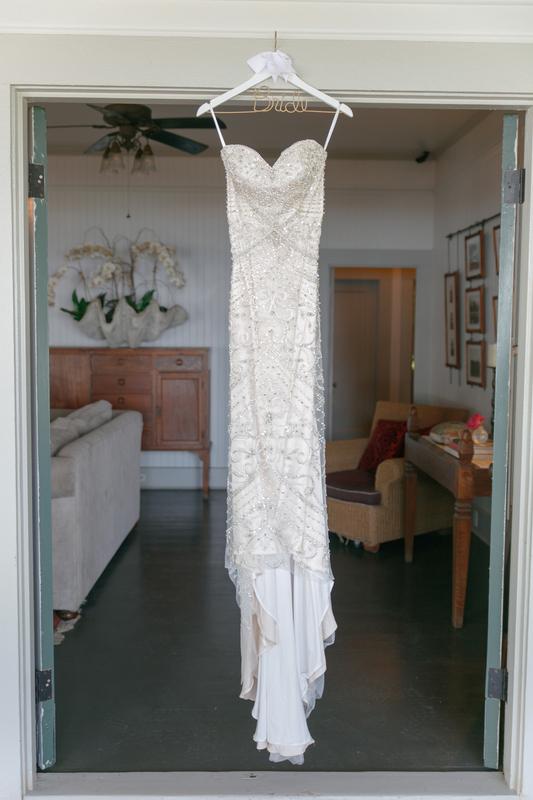 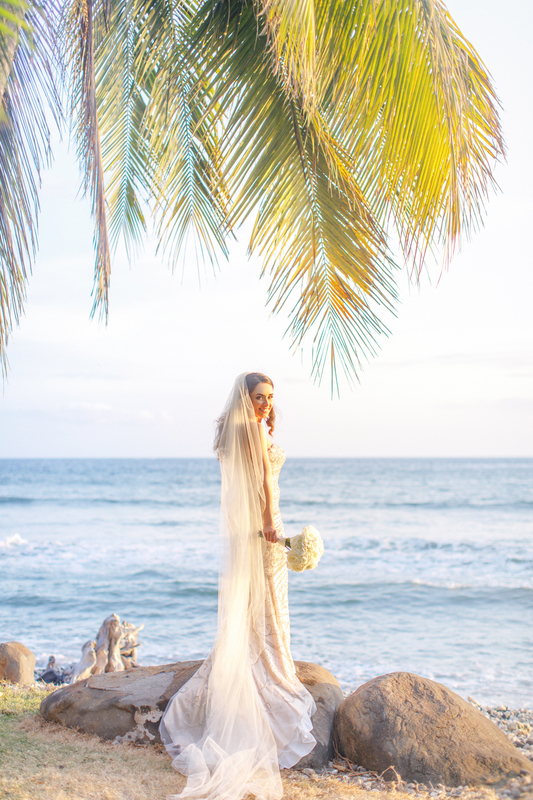 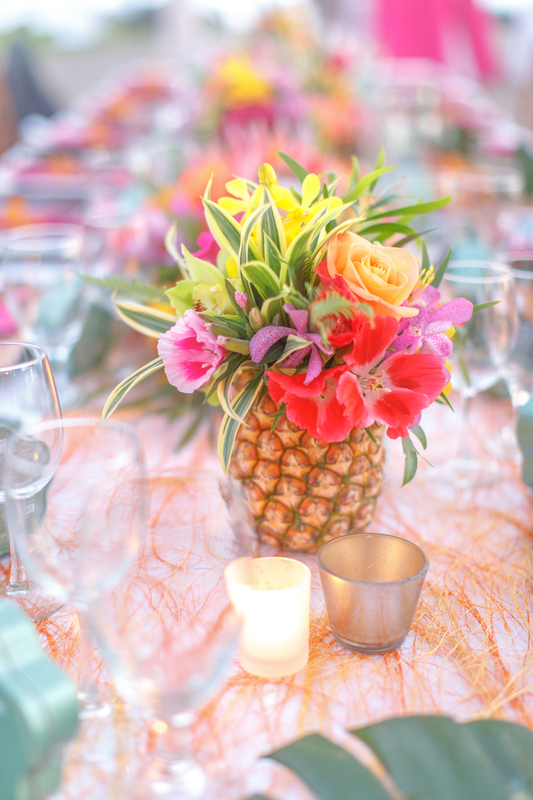 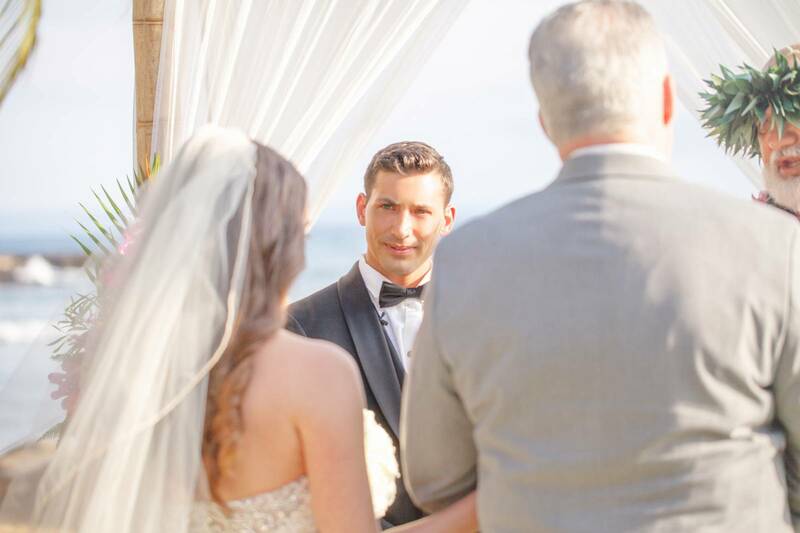 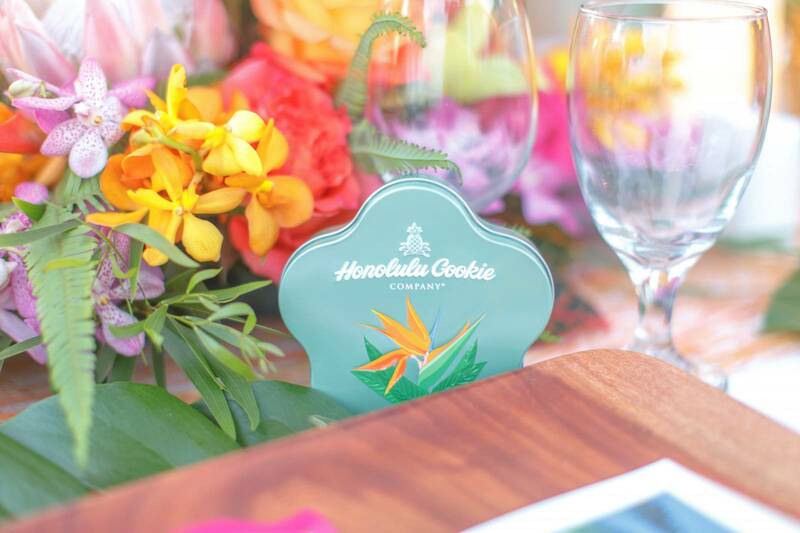 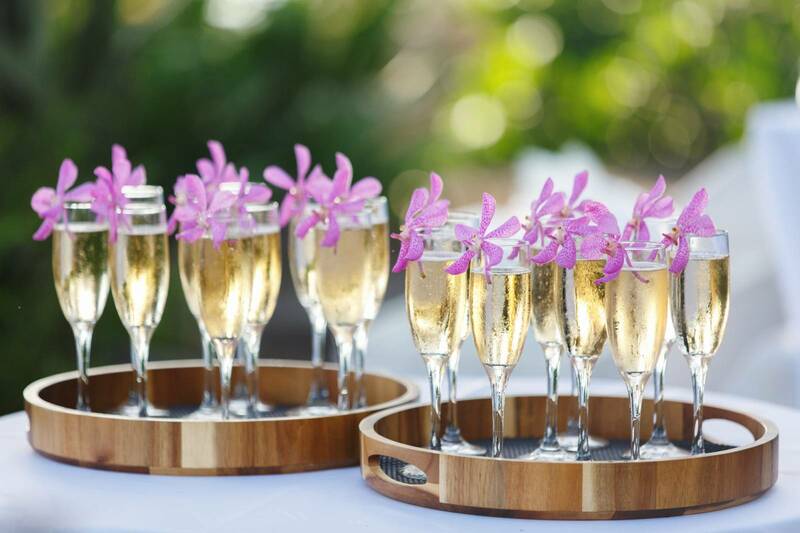 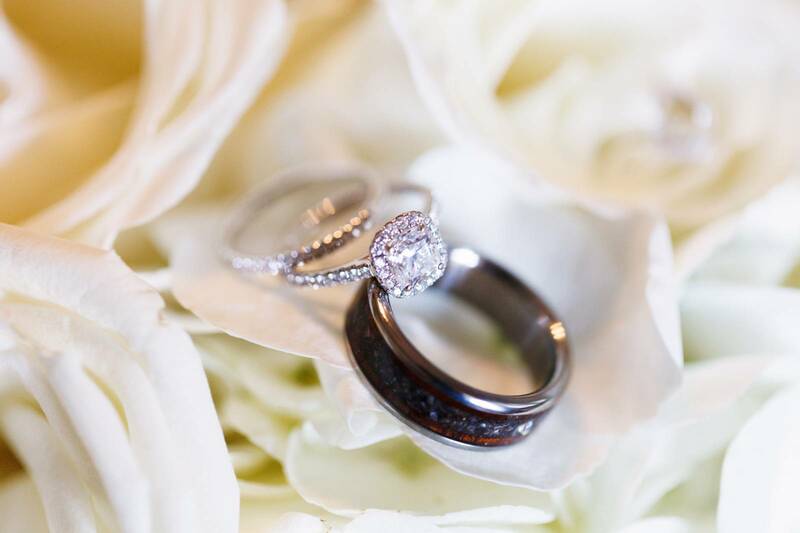 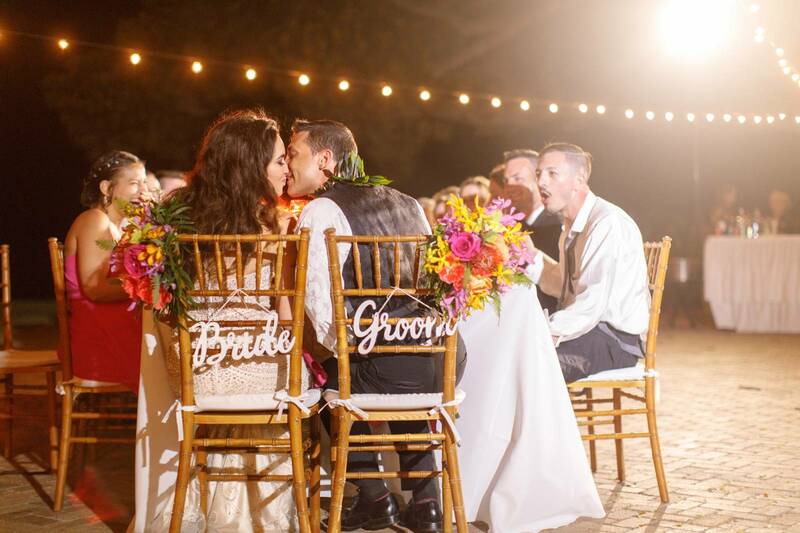 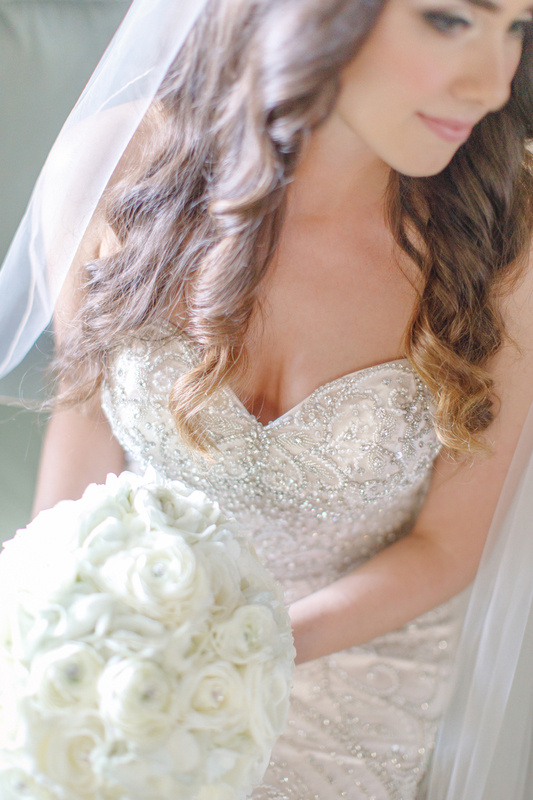 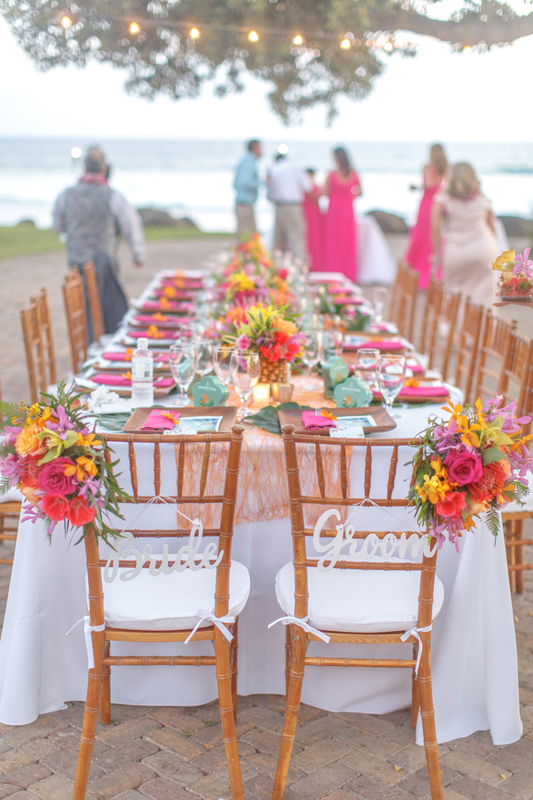 This intimate destination wedding was fabulous from all perspectives!